Chelsea looses it’s last friendly game in the pre-season tour in the United States. Thorgan Hazard’s transfer to Chelsea to join his brother Eden is completed! Eden Hazard’s first goal for Chelsea in friendly game. Thorgan Hazard transfer confirmed by Lens’ Sport Director to join Eden Hazard at Chelsea. Eden Hazard pictures from his time at Lille, and with the national team of Belgium. 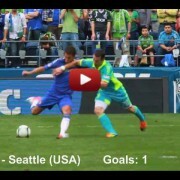 Eden Hazard with good debut against Seattle 4-2 victory. 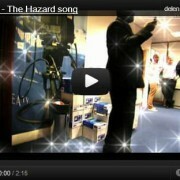 The Eden Hazard song after signing for Chelsea.